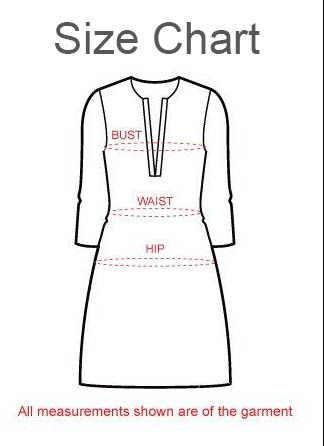 Best the heat this summer season as you shed oomph on the streets in this Daze Craze Of-White Cotton Long Anarkali Sleeveless Tunic from the house of Snehal Creation. Made out of printed cotton and in an anarkali silhouette this stylish tunic is divided into horizontal sections by orange taping. A distinct printed border lines the tunic at the base. A multi colored machine embroidery panel lines its round neck and looks ravishing. Get ready to hoard it now!